This is Alastair Cook‘s incredible Filmpoem of John Glenday’s ‘The Lost Boy’, a poem after Egill Skallagrímsson’s Sonatorrek. Egill’s tenth-century piece is lyrical, confessional and personal. 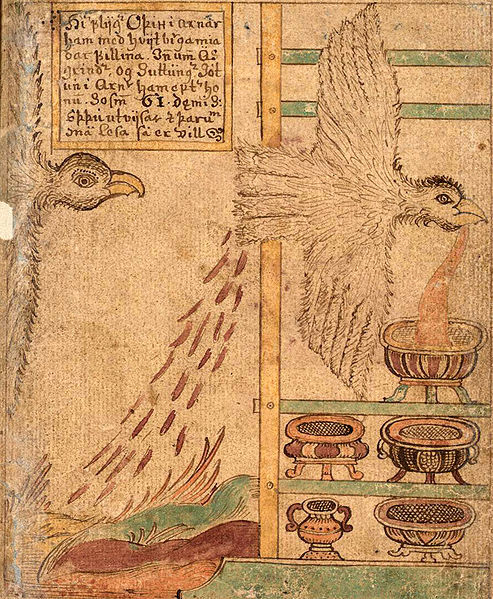 The dynamic of Sonatorrek is based on the notion of sacrifice: poetry is seen as a form of recompense for the loss of Egill’s sons, who are symbolically imagined as a sacrifice to Óðinn. The poem grapples with the disruption of the natural order of things, developing a framework of associations between disparate elements of nature, myth, the psyche, poetry, the metaphorical and the literal, in order to produce a kind of imaginative balance: to create, as it were, a sense of poetic justice out of the seemingly unjust trauma of loss. In ‘The Lost Boy’, John Glenday adopts the compulsive feel of Egill’s terse metre, drawing on the themes and imagery of Sonatorrek to convey the story of his uncle, who was killed at the Battle of the Sambre in November 1918. This entry was posted in Uncategorized on April 19, 2013 by Debbie Potts. Modern poets on Viking poetry: readings! This entry was posted in Announcements, Uncategorized on April 16, 2013 by Debbie Potts. This entry was posted in Announcements on April 3, 2013 by Debbie Potts. 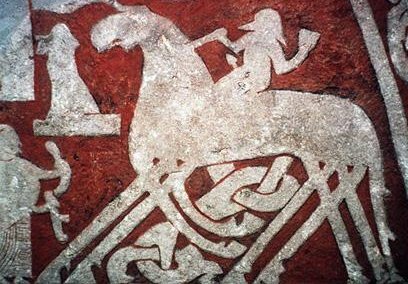 Whale-road, horse of the sea, battle-flame, mead of Odin…kennings are compact, surreal, riddle-like phrases peculiar to Viking and Anglo-Saxon verse. The Department of ASNC warmly invites you to join us for one of two creative writing workshops where we will use kennings as a basis for thinking about the way we represent our modern day experience of the world in poetry. We are delighted to have the poets Lucy Hamilton and Jane Monson running the workshops. The workshops are free and open to all members of the public as part of Kennings in the Community, a cultural engagement project based in the Department of ASNC. There are limited places available on each day so you are advised to book in advance by contacting Debbie Potts at dp358@cam.ac.uk or calling 01223 767310. Department of Anglo-Saxon, Norse and Celtic, Faculty of English, 9 West Road, Cambridge, CB3 9DP. This entry was posted in Uncategorized on March 18, 2013 by Debbie Potts. The Department of Anglo-Saxon, Norse and Celtic (ASNC), University of Cambridge, is offering poets an exciting opportunity to get involved in the cultural translation project Modern Poets on Viking Poetry as part of an Arts and Humanities Research Council pilot scheme. 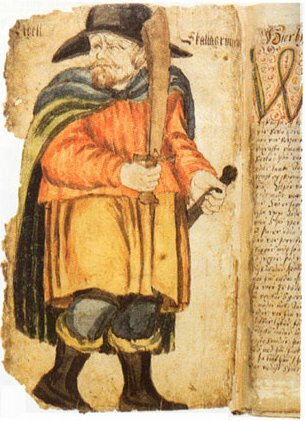 Skaldic poetry encompasses particular types of verse composed in Old Norse (medieval Scandinavian) from the ninth to fourteenth century. It is often characterised by its complex metrical structures, its riddling syntax, and the liberal application of a distinctive type of metaphor known as the kenning. The wonderful richness of wordplay, imagery, ambiguity and irony at play in skaldic poetry has a great deal to offer poets composing in other cultural contexts. The project Modern Poets on Viking Poetry aims to cultivate contemporary poets’ awareness of the skaldic aesthetic, nurturing a dialogue between academic research and modern poetic practice. Participating poets will be encouraged to creatively interact with skaldic tradition through the collaborative, cultural translation of skaldic poetry. – Skaldic scholars will provide basic translations and commentaries on verses or poems related to their area of research. The commentaries will provide a general sense of context and offer the scholars’ personal, idiosyncratic insights into the poetry. – The commentaries and translations will be allocated to participating poets who will be invited to create a cultural translation, interpretation or response. Poets will have complete freedom in the way they engage with the verse; they might produce anything from a poem that seeks to replicate the phonic patterns of skaldic metre to a multimedia art-piece (We are hoping for at least one response corresponding to the latter!). – As an important part of the project’s purpose is to create a dialogue, poets will be put in email contact with scholars, enabling them to discuss aspects of the poetry they are working with. – Selected translations/responses will be published in an edition on this site. It is possible that future funding will be obtained for a print publication. – Two events will take place at the end of April in Cambridge and London, where poets will be invited to read/perform their cultural translations. Funding is available for the reimbursement of travel fares. Translations and commentaries will be sent to participating poets in the week commencing March 4th 2013. We ask that poets submit their cultural translations by April 8th 2013 if they would like to be considered for publication. Poets are warmly invited to get involved in what we believe will turn out to be a fascinating and extremely rewarding project. 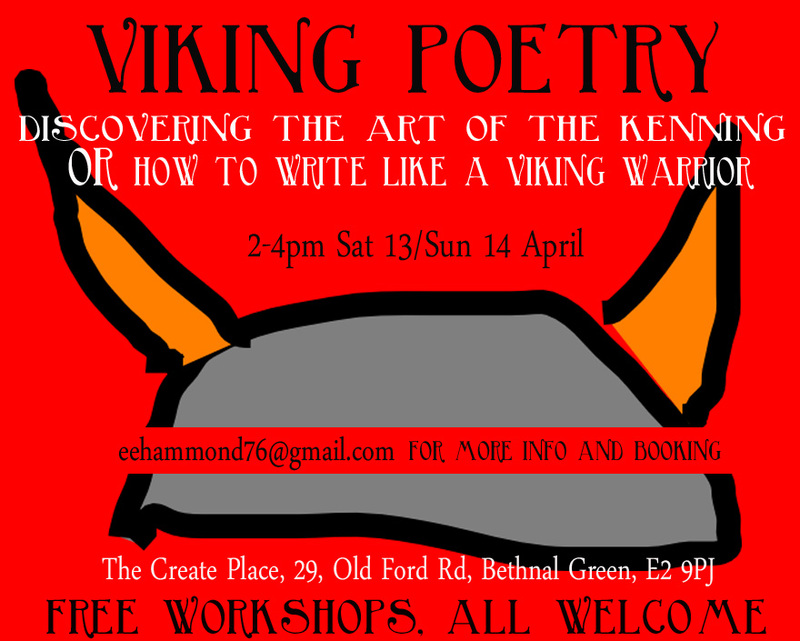 No prior knowledge of skaldic poetry or Old Norse is required, just curiosity and enthusiasm! If you’re keen to participate, leave a reply or email Debbie Potts and we’ll be in touch. This entry was posted in Announcements on February 20, 2013 by admin.